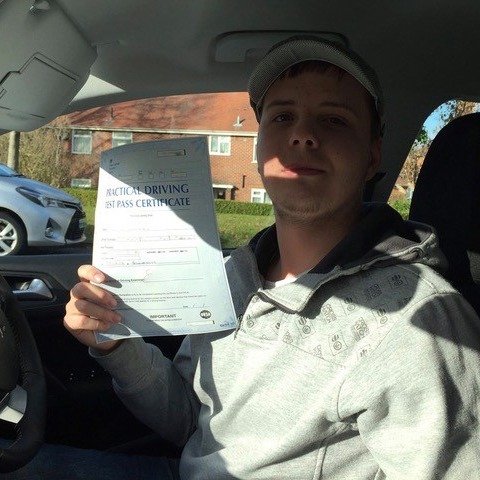 Do you want or need to learn how to drive but don’t want to spend months doing so? 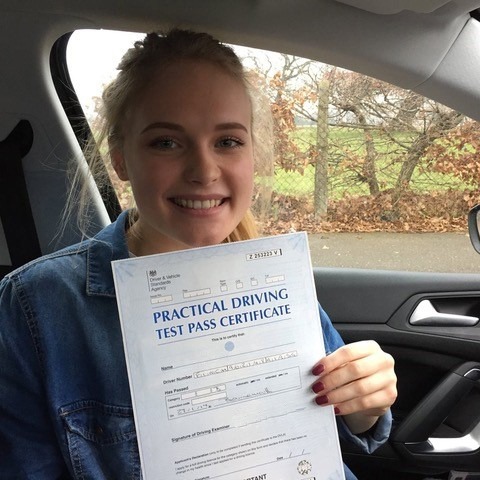 If so, intensive driving lessons in Christchurch could be the solution for you and, at Kinghams Driving School, we offer this service. 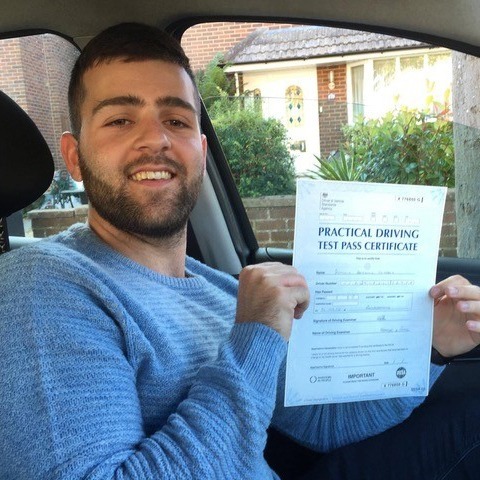 With experienced and knowledgeable instructors, we can turn you into a legal, safe driver quickly. 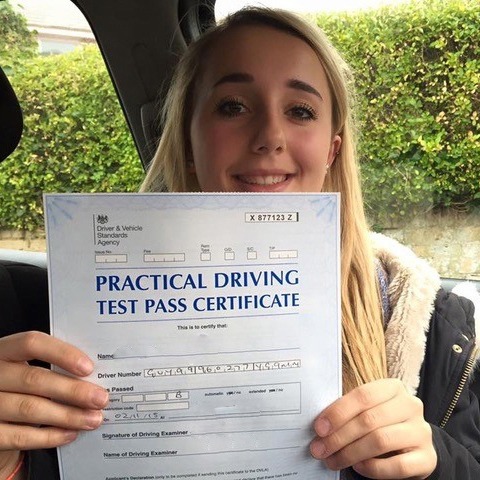 To find out more, please call us today on 07749 621632. 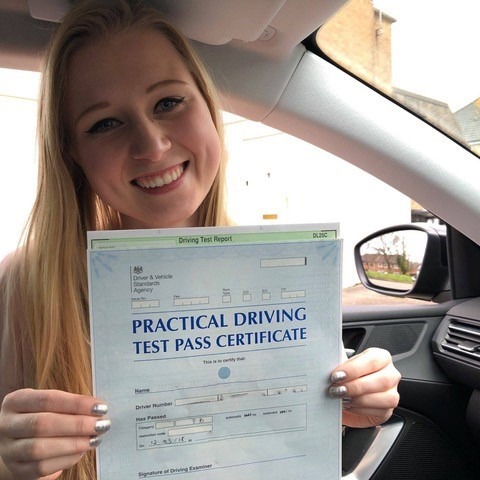 Learning how to drive in a short amount of time is achievable, but you still need to be trained in road safety to protect you and other drivers. 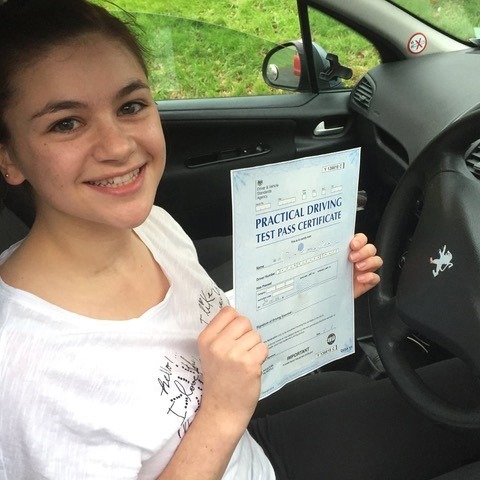 This is where our intensive driving lessons Christchurch drivers have relied on comes in to help. 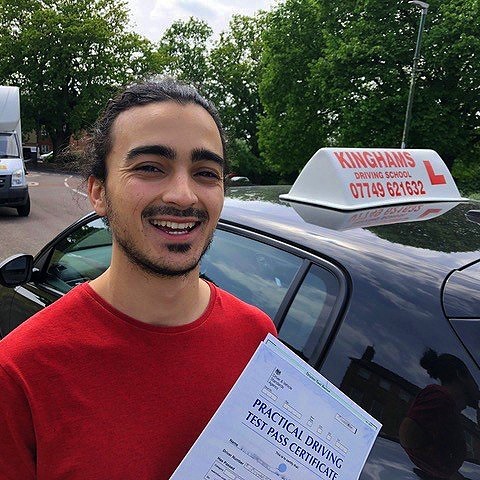 At Kinghams Driving School, our instructors train you on how to drive a car in a confident, but safe manner. 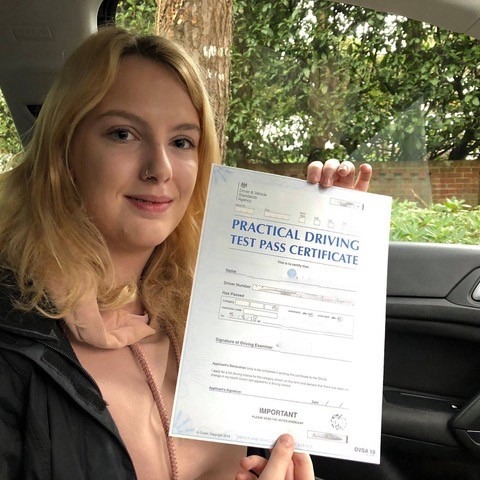 The difference between regular driving lessons and intensive driving lessons in Christchurch is that with regular lessons, it can take months to be ready to take your exam. 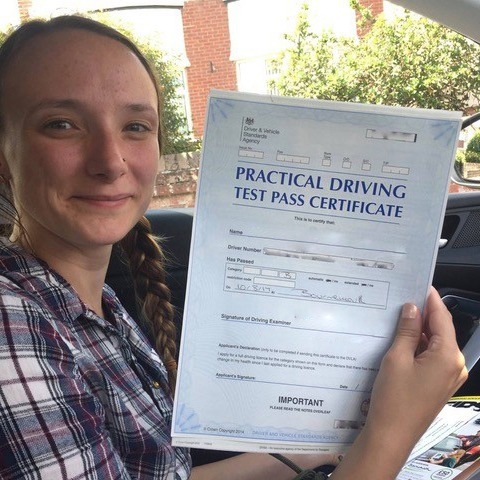 Generally, a learner driver will have a two hour lesson per week, with 30-40 hours generally required to be exam ready. 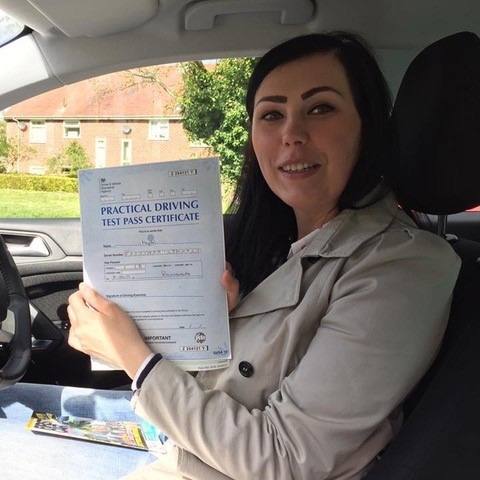 With intensive lessons, instructors will fit these hours into a period of one or two weeks. 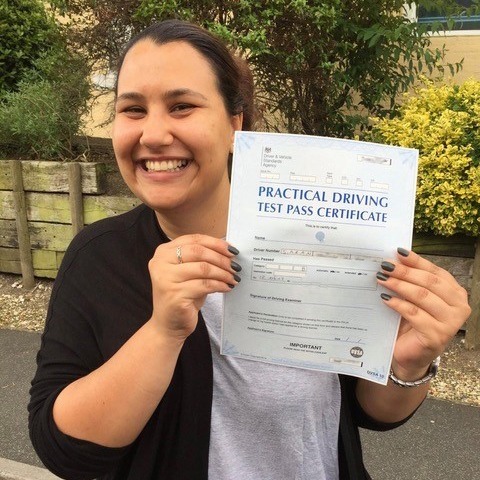 There are many reasons why, for new drivers in Christchurch, intensive driving lessons are the preferred method for them. 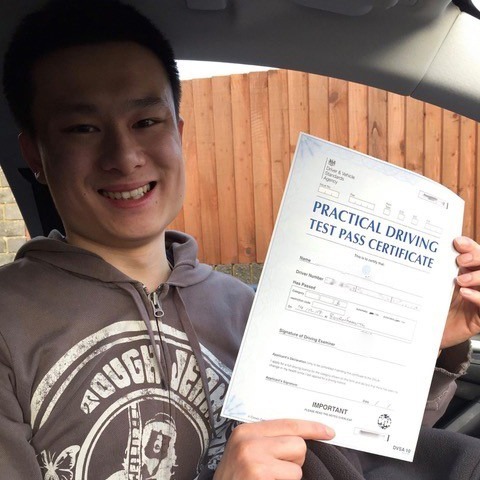 This method is chosen because it can save you time, which is ideal for people who need to learn quickly to obtain a new job. 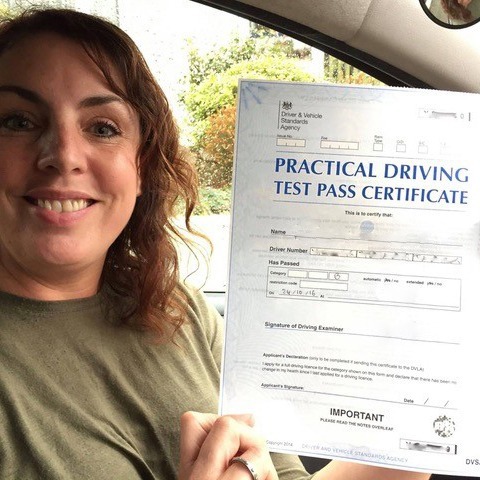 If you have hardly any spare time due to your job, you can take this course during your holiday from work. 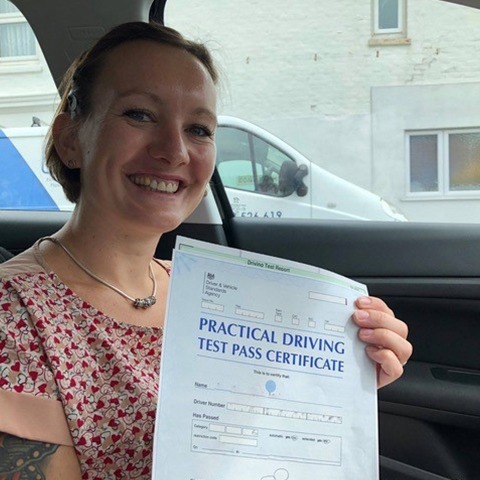 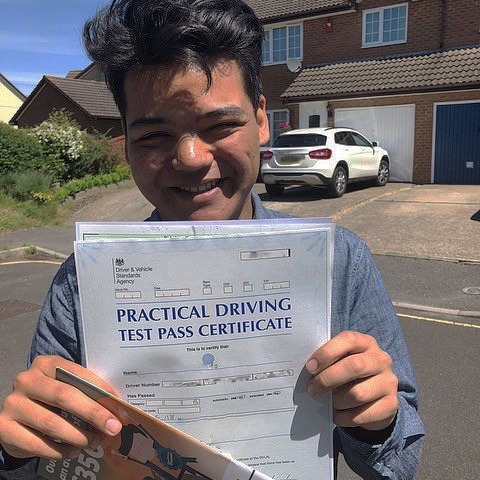 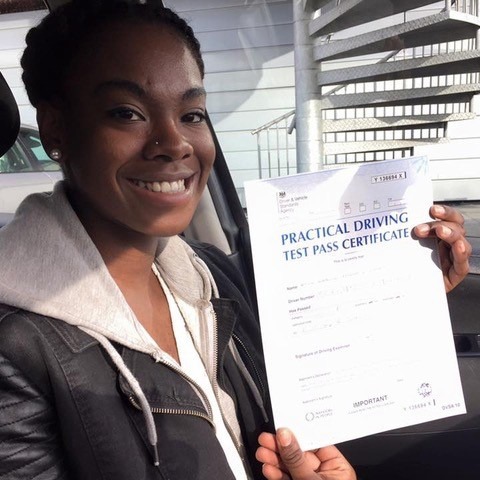 Regardless of the reason behind choosing intensive driving lessons, Christchurch learner drivers will need to have passed their theory test before beginning the course. 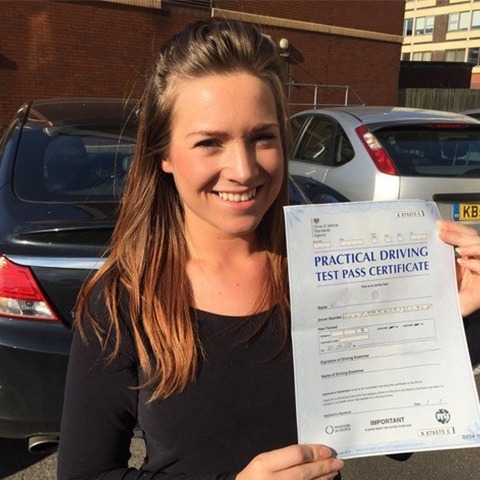 This is because, if you fail the theory, you will not be able to take the practical exam. 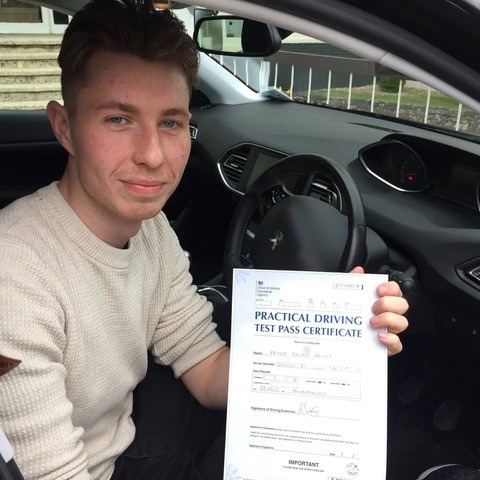 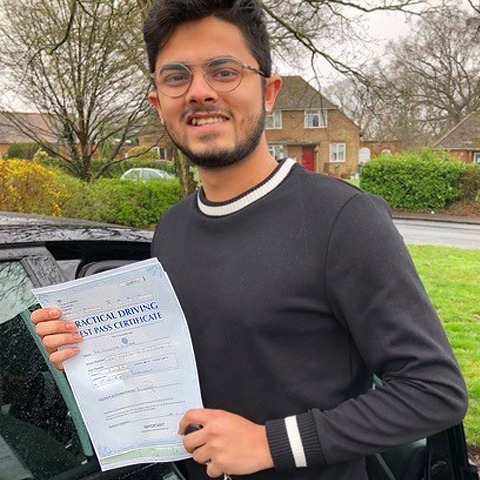 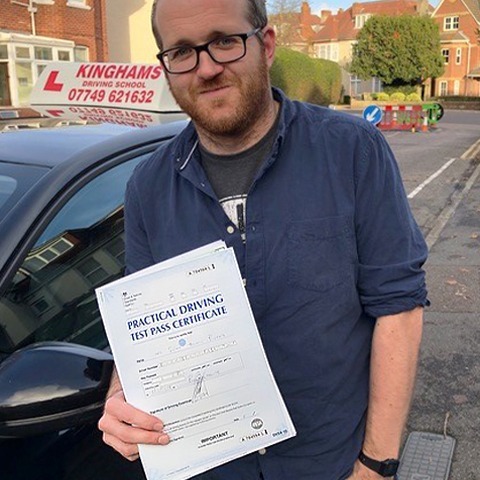 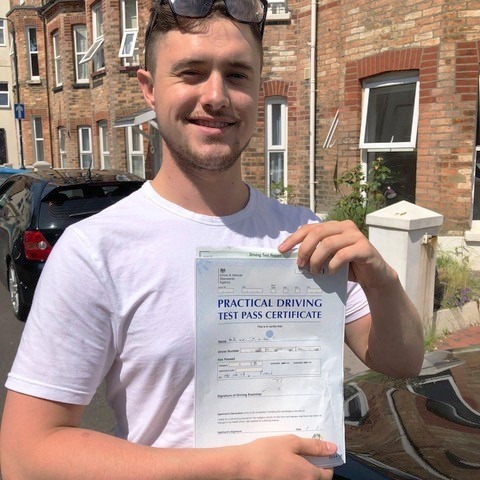 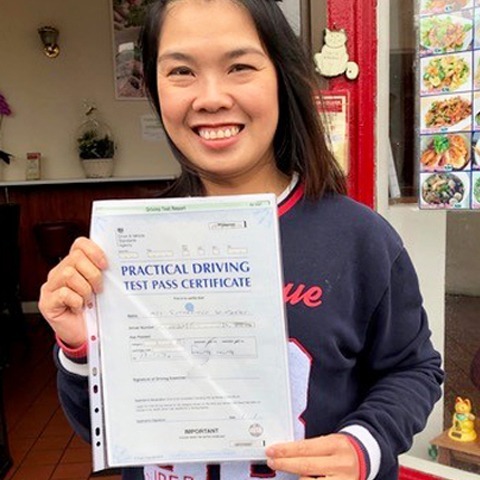 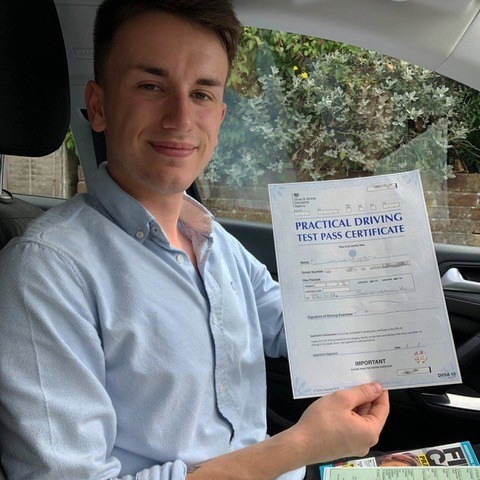 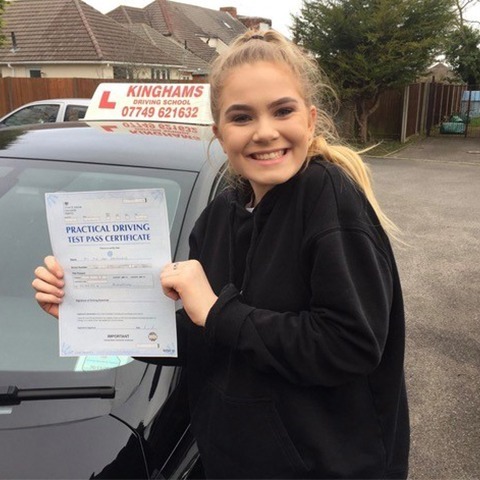 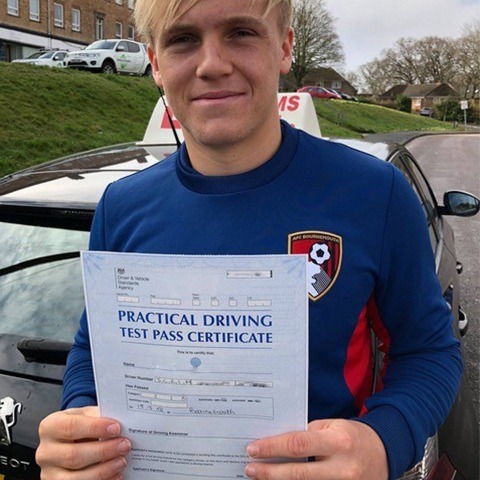 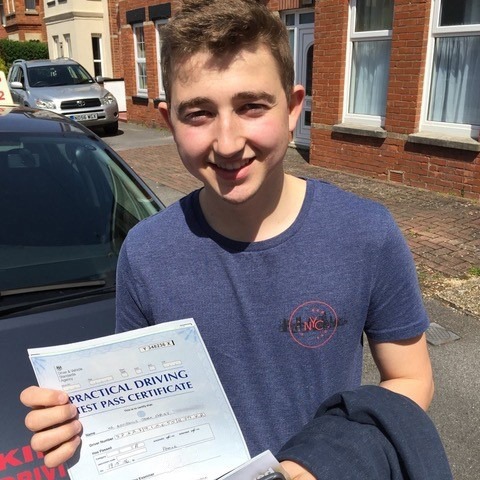 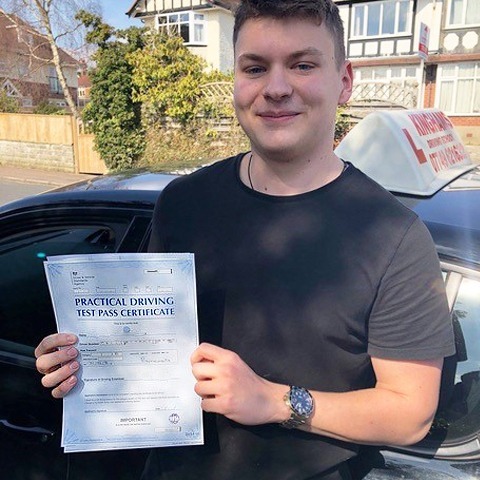 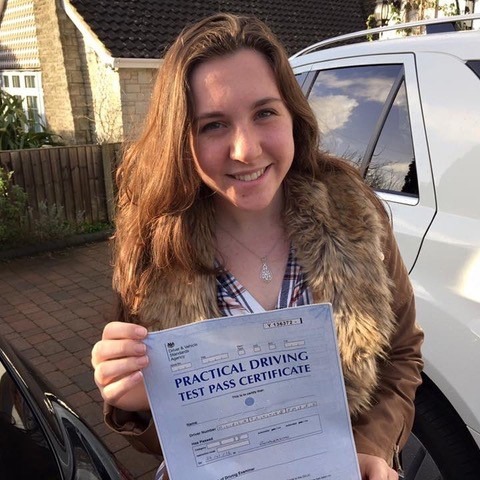 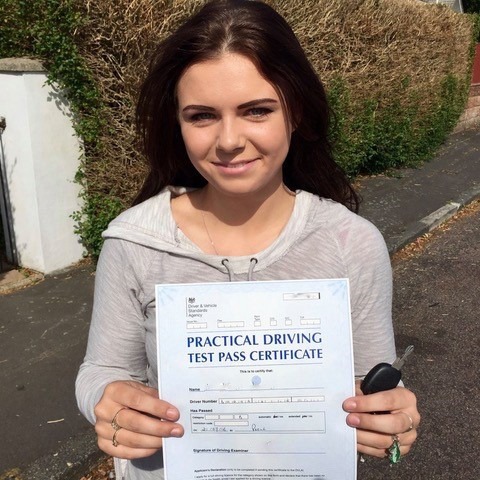 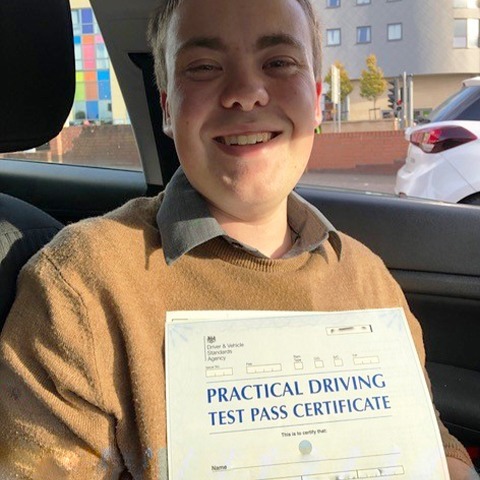 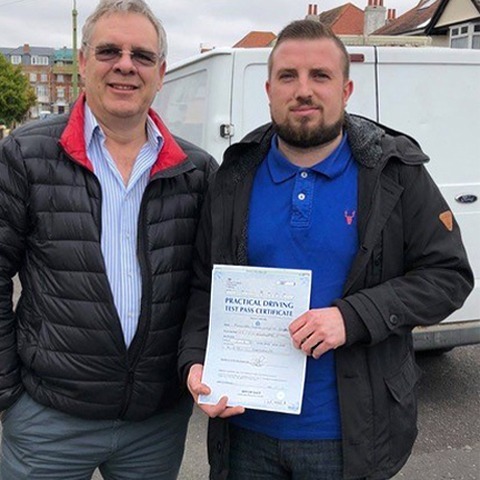 At Kinghams Driving School, we provide an extensive range of different driving lessons in Bournemouth, Poole, and the surrounding areas, including Christchurch. 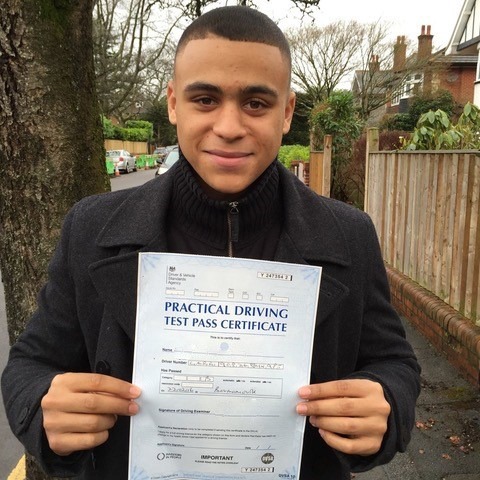 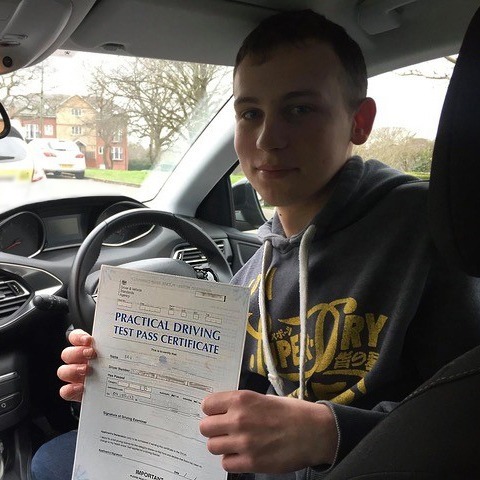 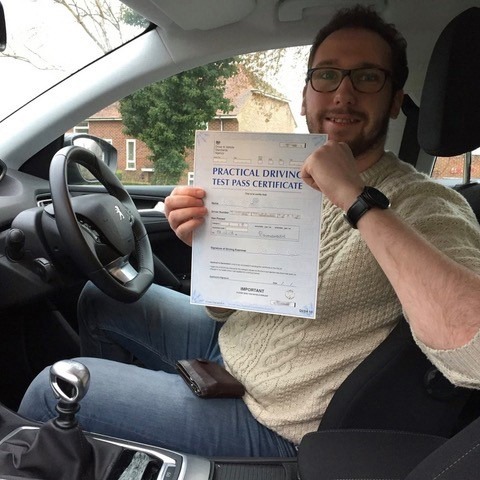 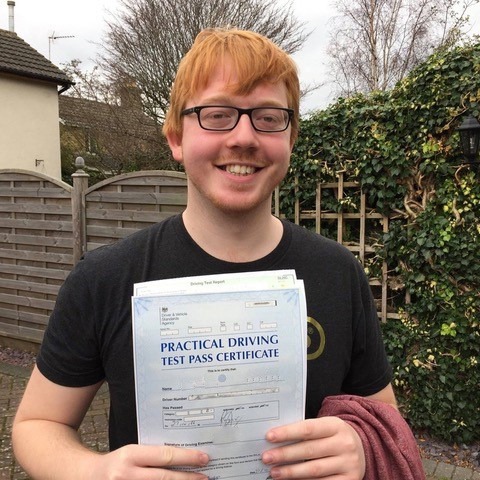 Intensive driving lessons are just one of the courses we provide for new drivers. 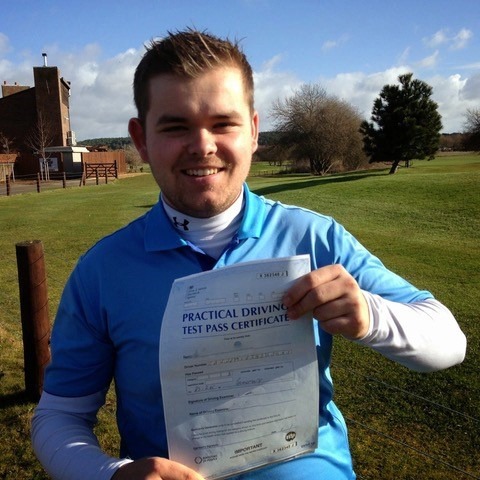 We offer a lesson by lesson no quibble, money back guarantee of quality training, regardless of the course you choose. 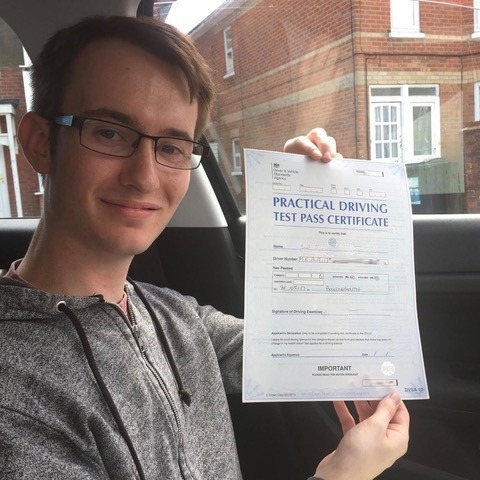 This provides you peace of mind and support through each and every driving lesson. 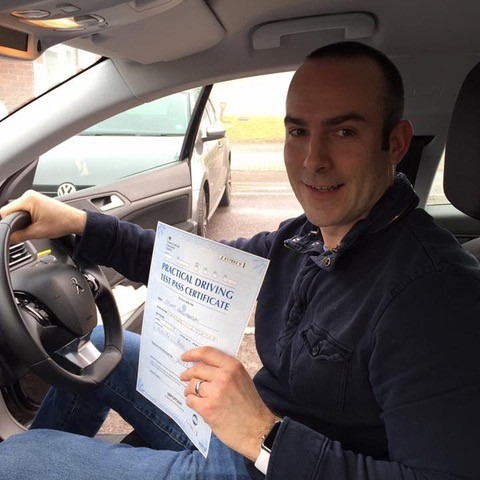 As a friendly, patient, top Grade A Instructor, Steve is dedicated to his students success. 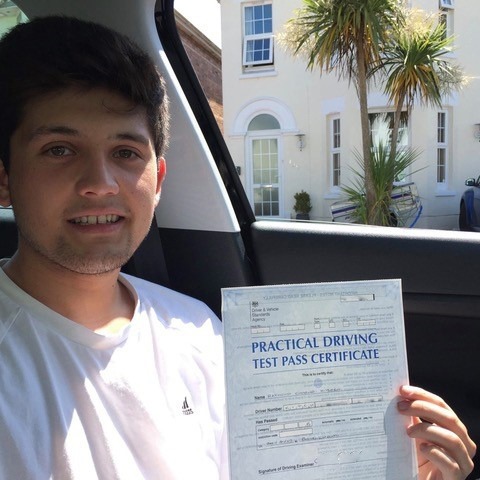 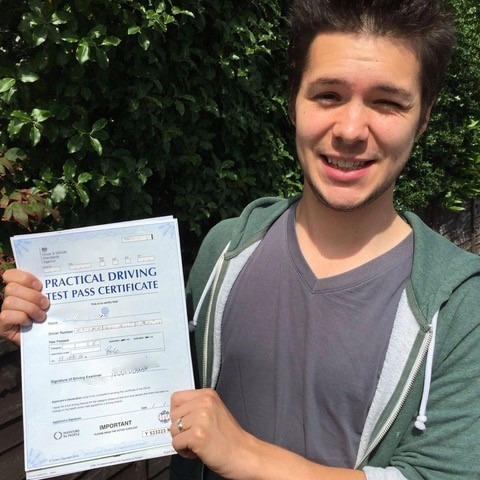 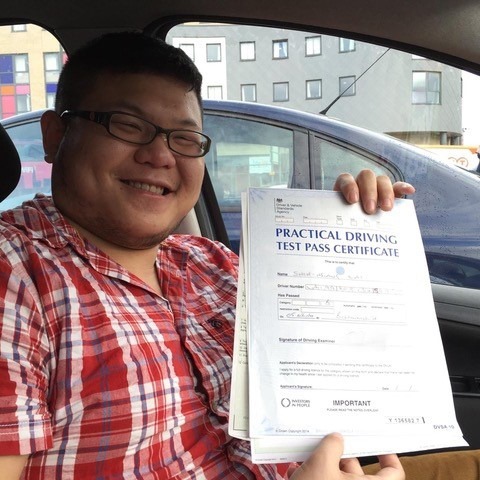 Under his expert guidance, your lessons will be relaxed and enjoyable; even intensive driving lessons in Christchurch. 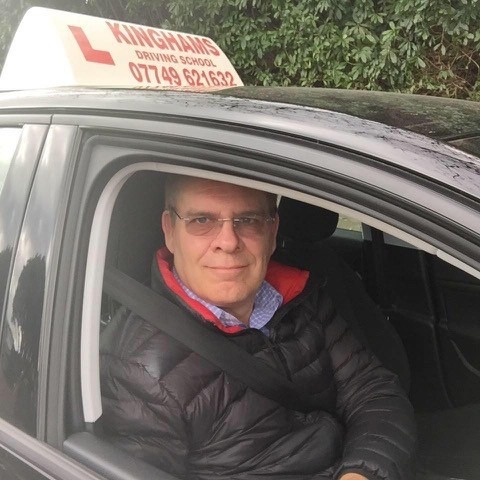 You learn best in an environment you are comfortable in, which is what Steve creates. 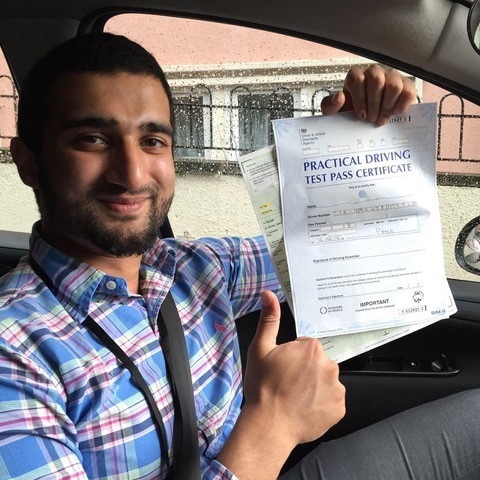 As a company, Kinghams Driving School is committed to the DVSA’s C.P.D (Continued Professional Development) Programme. 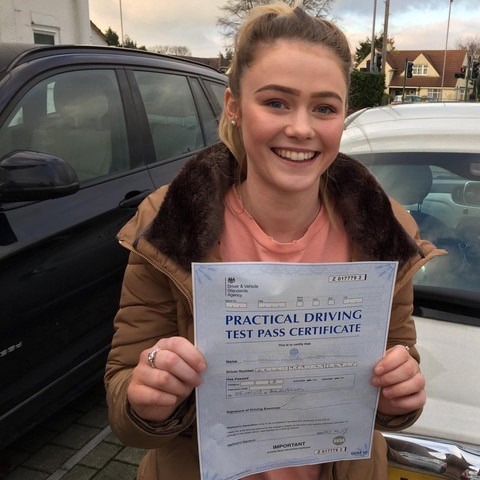 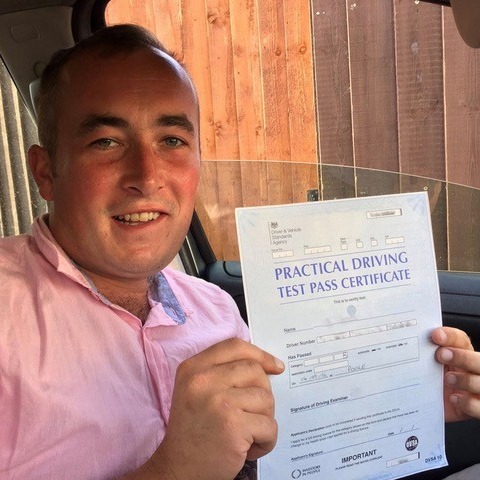 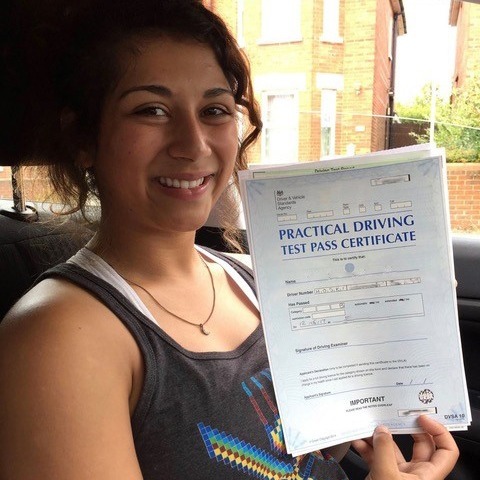 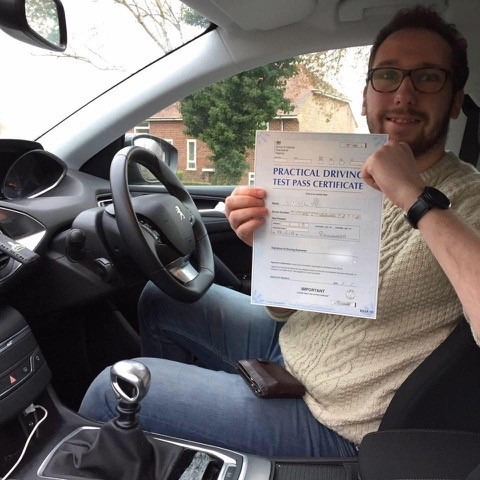 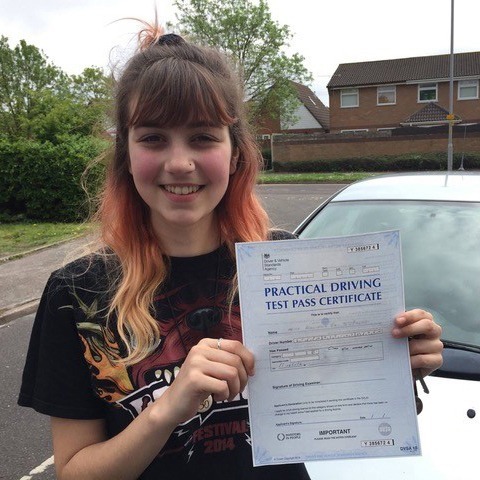 We look to not just maintain but constantly improve the standards of service and tuition you receive during all courses, including intensive driving lessons Christchurch can trust. 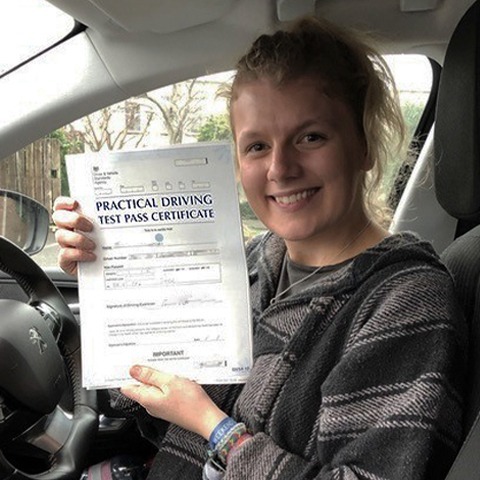 A large amount of requests for intensive driving lessons in Christchurch comes through word of mouth and recommendations from previous students. 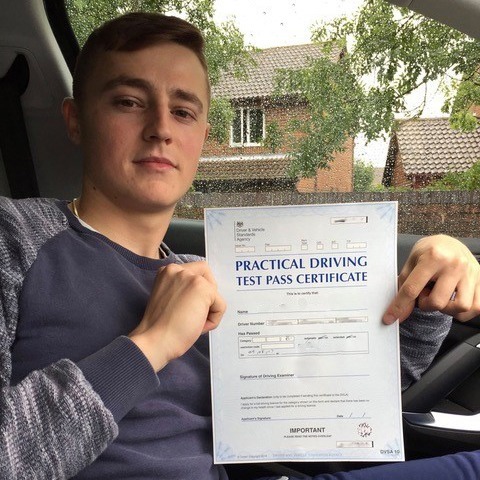 This is testament to the quality of training and competitive prices we offer. 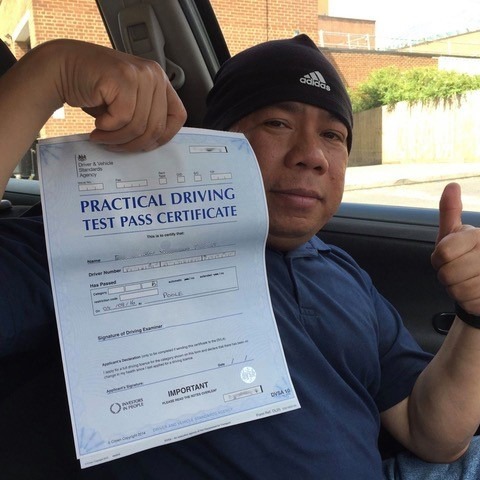 If you would like to read some of these recommendations for yourself, please browse through our testimonials page. 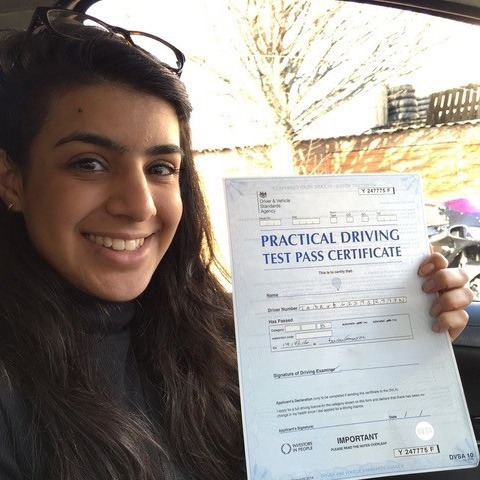 Once you have read these, we are confident you will agree that we are the premier driving school in the area. 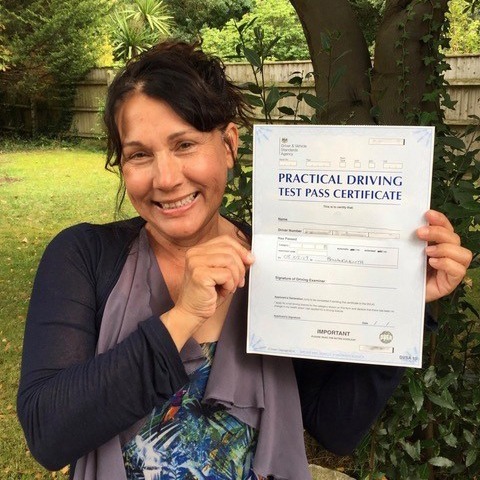 Are you ready to begin your intensive driving lessons in Christchurch? 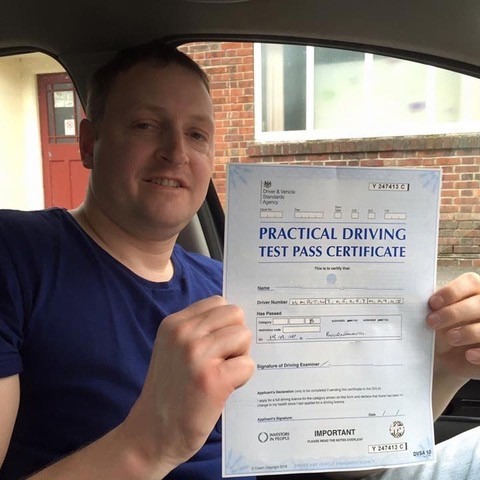 If you are, or you would like more information, please contact us today. 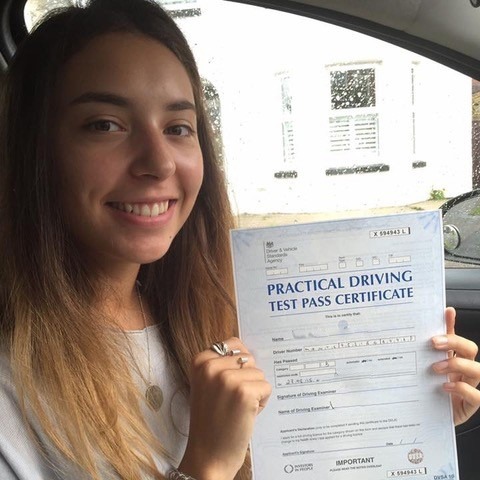 You can call us on 07749 621632 or email us at stevekingham@kinghams-driving-school.co.uk, or fill out our simple online form. 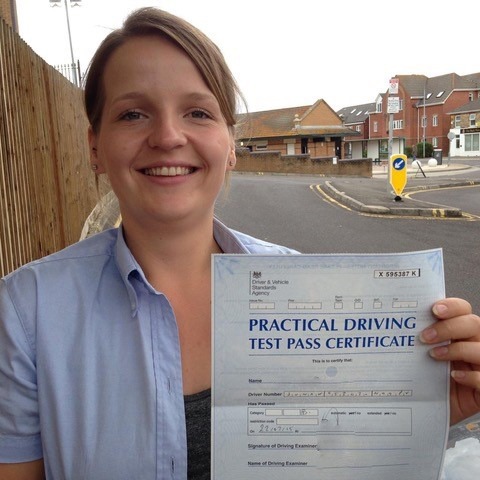 We will respond to your enquiry as soon as possible.